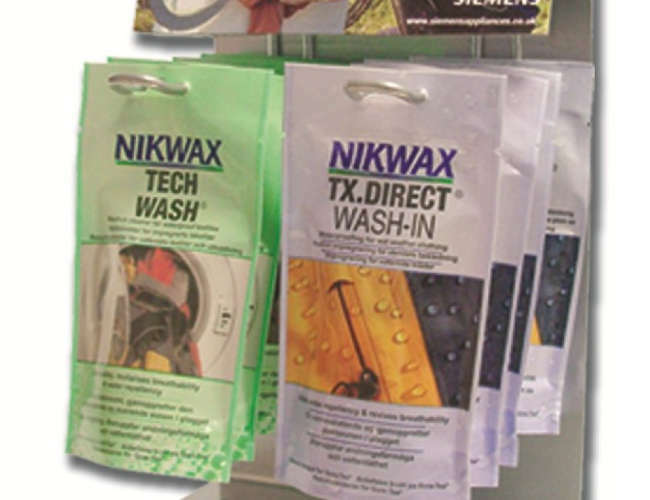 We stock quality waterproofing products and fabric cleaning products for garments and footwear.Most of these products will prolong the life of fabrics, equipment and footwear such as hiking boots. Protects tents and gear against UV rays. Tech wash will prolongs the life of kit. Softshell Proof: Adds or renews water repellency and revives breathability. Easy to apply - can be used in a washing machine or by hand. Removes dirt and detergent residue. Improves the performance of any fabric. Wash in waterproofing TX direct. High performance, wash in waterproofing for cotton, polycotton and canvas. Easy to use, safe, high performance spray-on waterproofing for wet weather clothing. Tx direct. Clothing and footwear must be kept clean and re-proofed from time to time.Some people wonder why their equipment is not working and the answer could be that the clothing or footwear is not clean and needs a bit of maintenance. In clothing micro dust can affect the way the waterproof membrane can break down and affect the breath-ability of the fabric. It is important to keep the equipment cleaned in a special way that is easy and uncomplicated.Waterproof treatments will keep your gear in good conditions keeping you warm and dry. 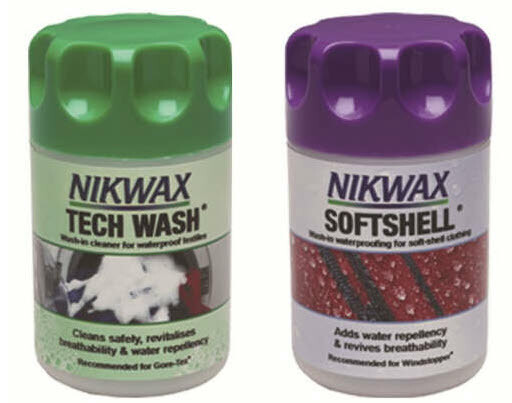 Most of the cleaning and waterproofing can be applied with a spray or by washing and the Nixwax range is safe, non toxic and safe to the environment. 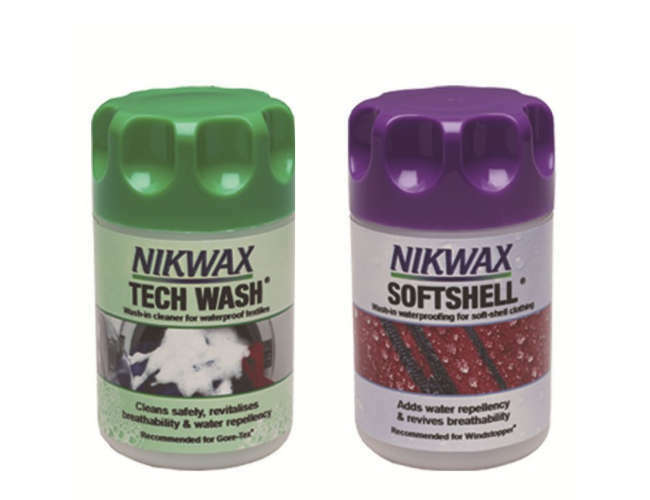 The Nikwax brand of treatments coats the fabric and leather with the unique TX.10 molecules. These Molecules bond to non-water proof fabrics while leaving a space to allow the fabric to breathe. The treatment can move with the materials and very flexible and can even withstand a few washings and need not be re-applied after a wash. The treatment can also add some strength to the fabric with adding some tear resistance as it reduces the stress on the fibres.